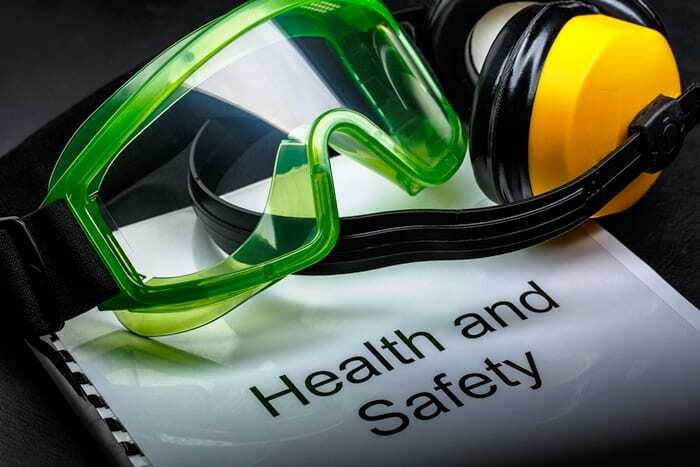 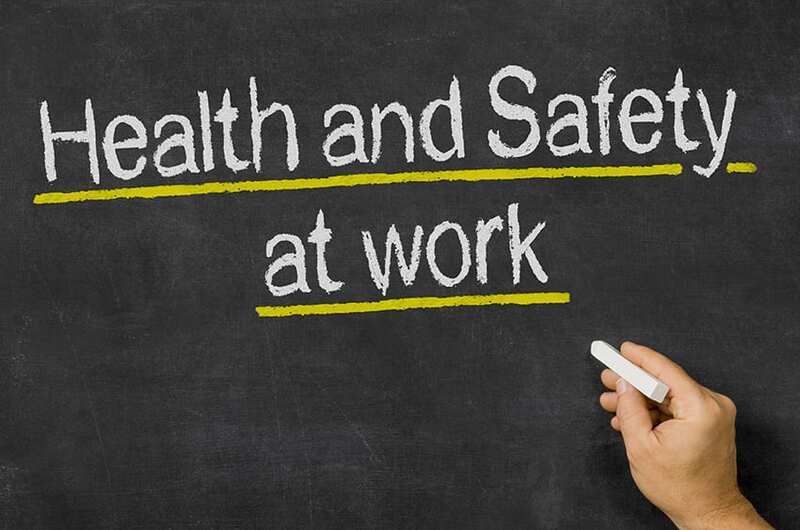 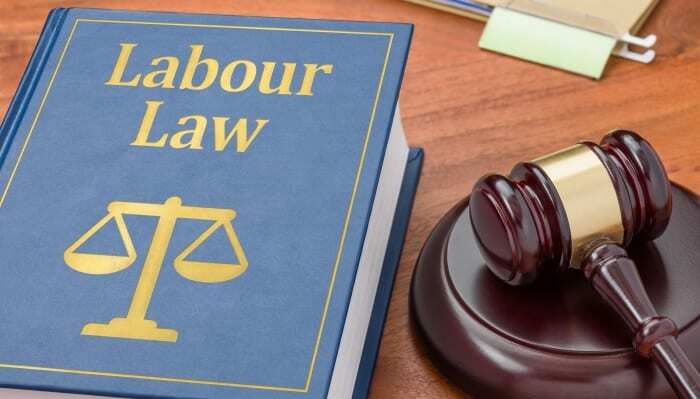 Occupational safety and health in the workplace will be the focus of a half-day seminar being held by the Labour Department on Wednesday, January 30. 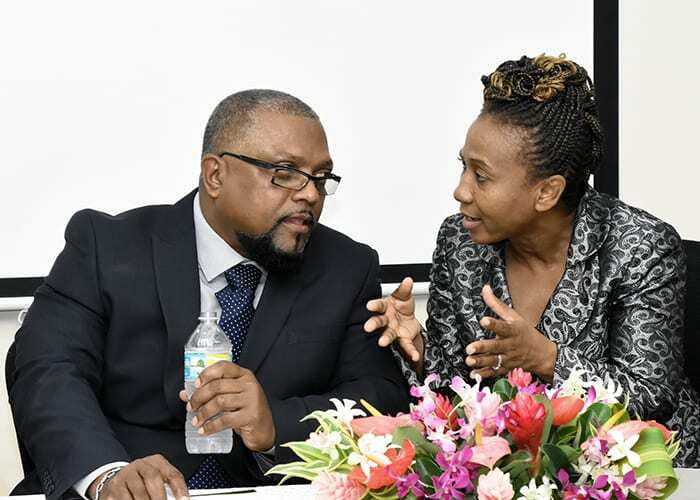 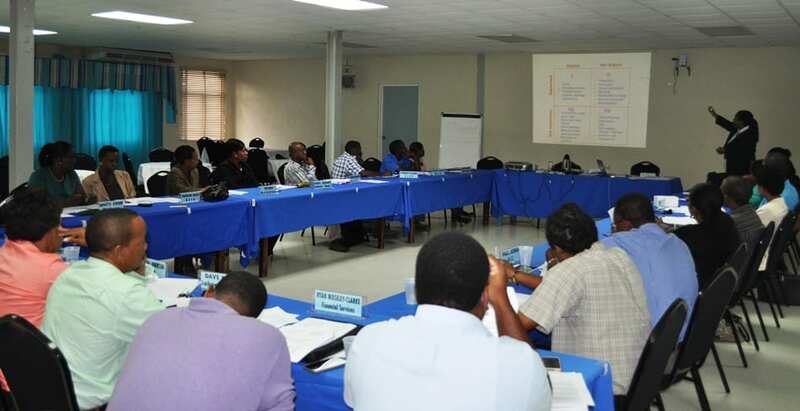 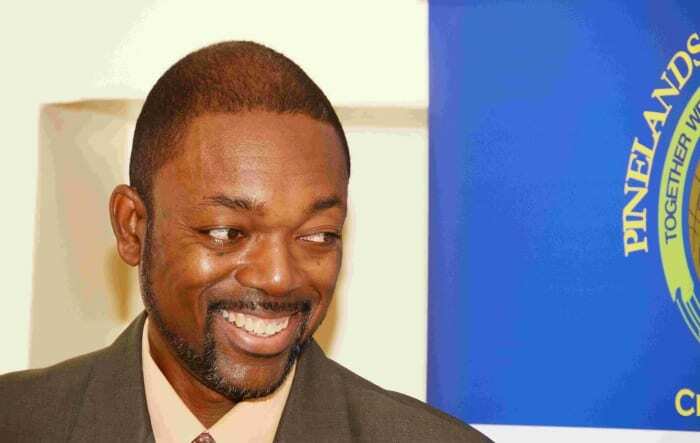 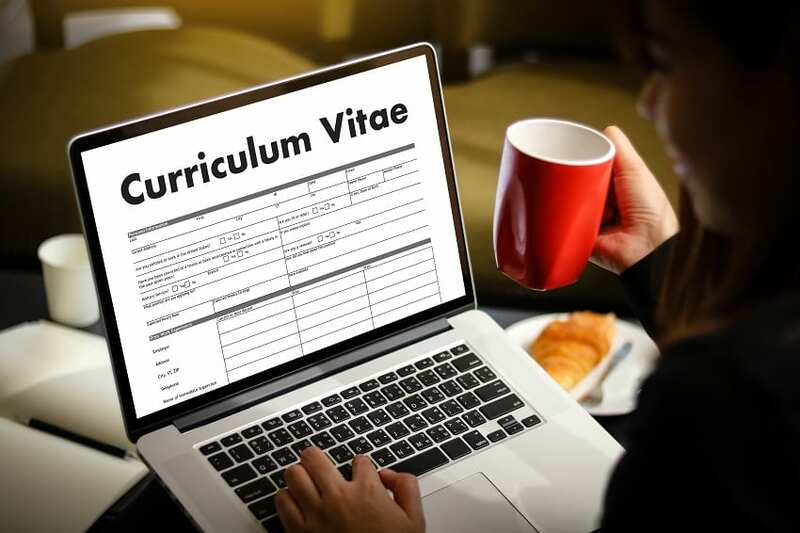 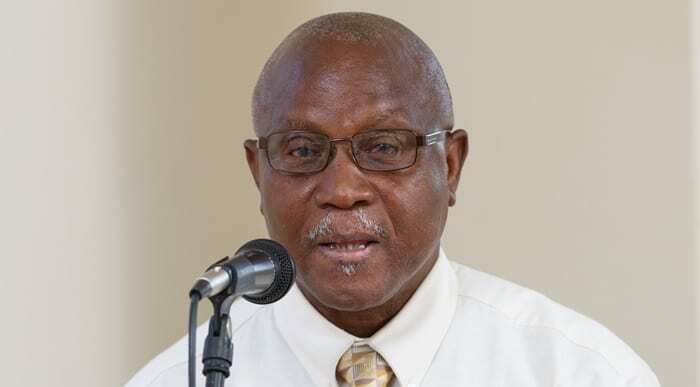 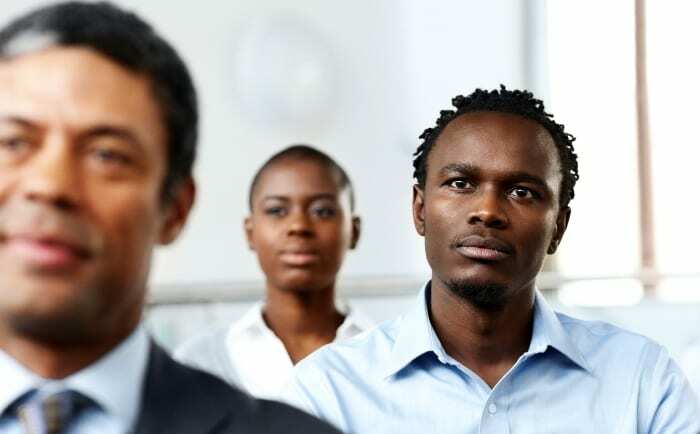 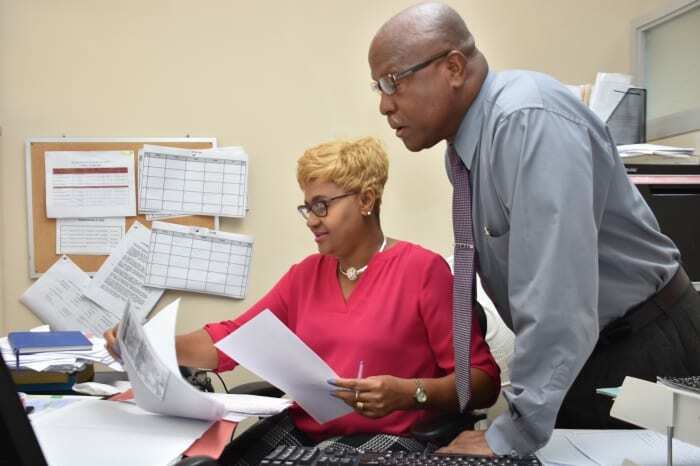 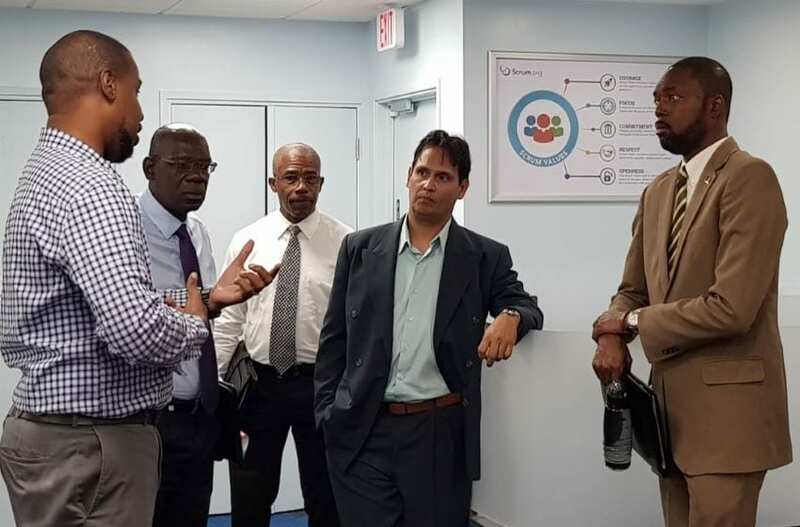 The seminar, which will take place at the Warrens Office Complex, Warrens, St. Michael, will examine a number of psychological issues impacting the workplace, such as mental health, violence at work and fatigue. 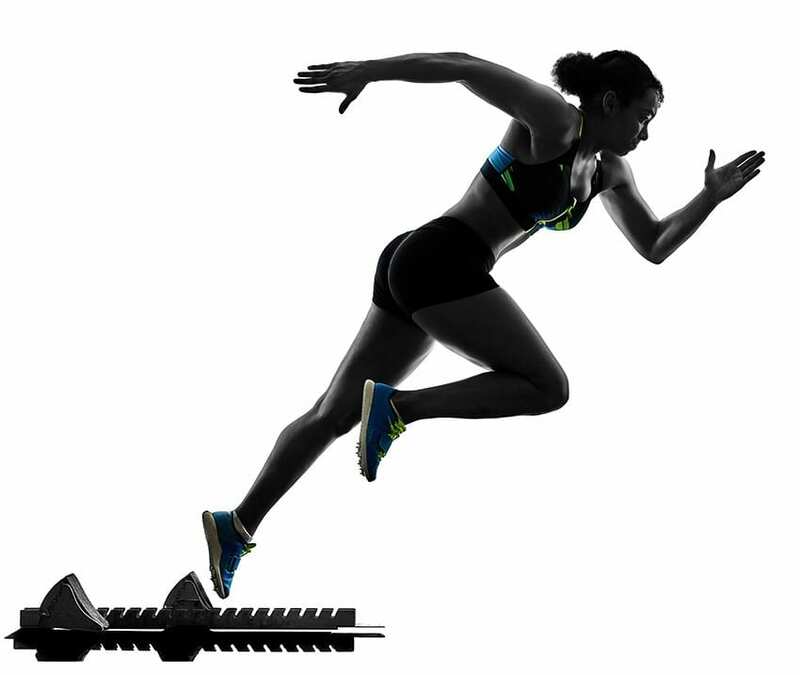 It runs from 9:00 a.m. until noon. 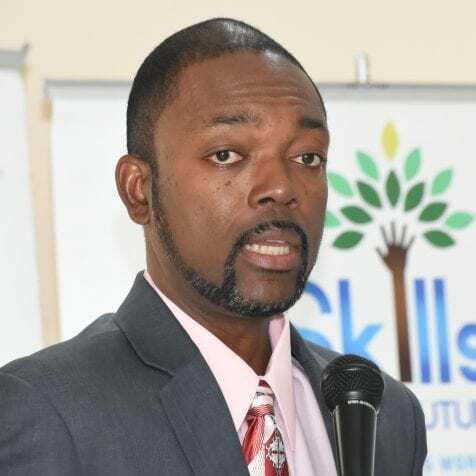 Chief Labour Officer, Victor Felix will deliver remarks and welcome participants.